One of the most iconic automotives of all times - the Volkswagen Golf - is celebrating its 40th birthday. We take a trip through the memory lane with a brief history of each generation. The Golf is a statement of progress, reflecting some of the most advanced technologies by the Wolfsburg automaker during each era. 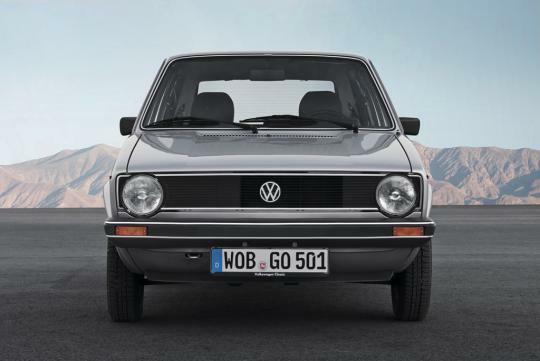 Replacing the aged Beetle, the Golf Mk.I saw daylight in 1974. But unlike its 'predecessor' who had a rear engine, rear-wheel drive layout (and likewise most of the other cars in the market), the Golf had an innovative transversely front engine driving its front wheels. 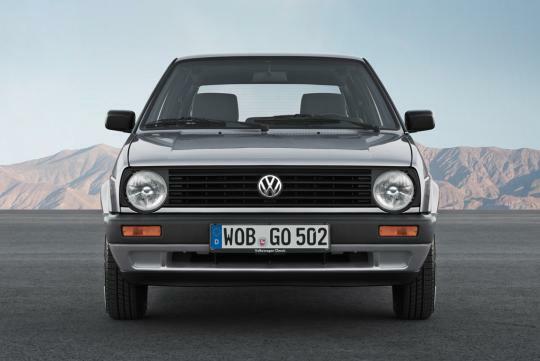 The second Golf was introduced in 1983, together with a slew of technologies such as regulated catalytic converter, anti-lock braking system (ABS) and power steering. Also, for the first time, the Golf could be ordered with an all-wheel system. With the introduction of front airbags, Golf Mk.III heralded a new era of safety. Major advances in the body construction also significantly improved crash safety. Later in its lifecycle, a convertible (Golf Cabriolet) and an estate (Golf Variant) were also added to the family. The Mk.IV Golf saw the debut of ESC, and is the first to receive a Haldex clutch - termed Golf 4MOTION. Later on in 2002, the first direct injection (FSI) enginer was fitted to the hatchback. Also introduced was the top-of-line R32 hot hatch which was capable of a 250km/h top speed, which was also the first to feature the revolutionary dual-clutch gearbox (DSG). 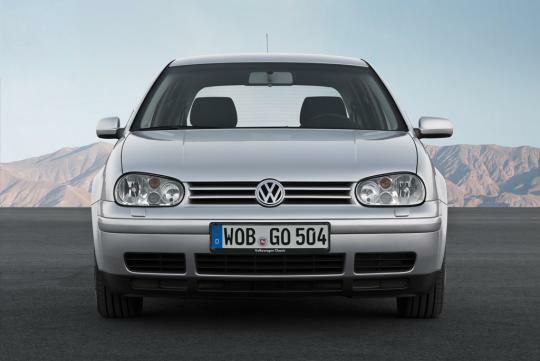 The Mk.V Golf adopted laser welding for its bodywork, which resulted in 35 percent increase in torsion rigidity. In terms of safety, side airbags were offered as an option for the first time - on top of six standard ones. The Golf also gets a tall list of equipment, such as new four-link rear suspension, seven-speed DSG, bi-xenon headlamps, panoramic sunroof - as well as the world's first twincharger (TSI) in the 2006 model. Volkswagen continued to work on the safety aspect of its icon with advances in its body rigidity, and the efforts paid off with a five-star EuroNCAP safety rating. More TSI engine variants were offered alongside the turbodiesel (TDI) engines. 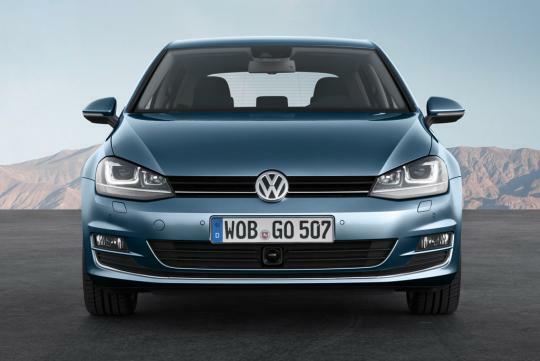 Park Assist - the automatic parking system which garnered much limelight - was also introduced in the Golf. 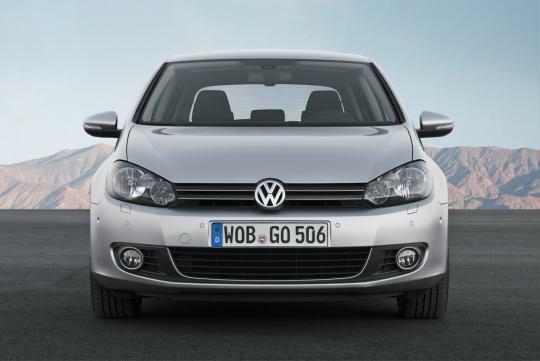 Like its predecessors, the latest Golf had a keen interest in fuel economy and driving dynamics. A hundred kilograms were shed in the Mk.VII Golf, improving the fuel efficiency by as much as 23 percent. 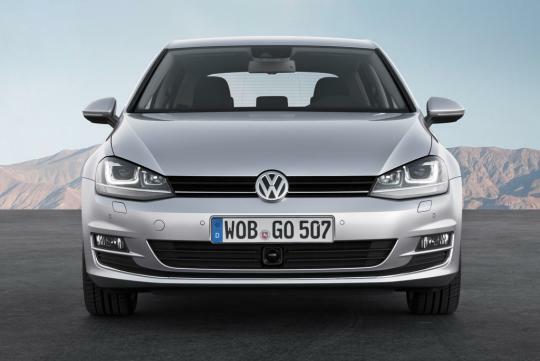 The turbodiesel Golf TDI BlueMotion sets the benchmark for efficiency, claiming a figure of 31.25km/L. 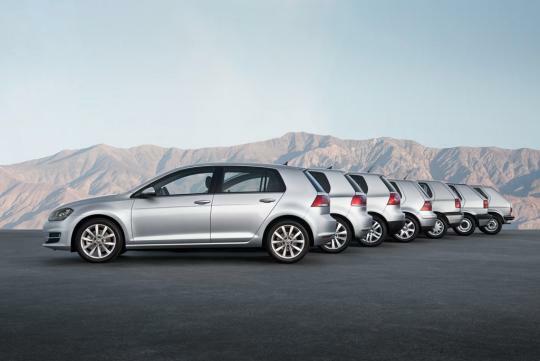 In line with global trends, electric variants of the Golf - e-Golf and plug-in hybrid Golf GTE - were added to the family. VW should get this group of die-hard fans to their 40th birthday party. They even prepared their own banner! Eh... whats the fine print says?